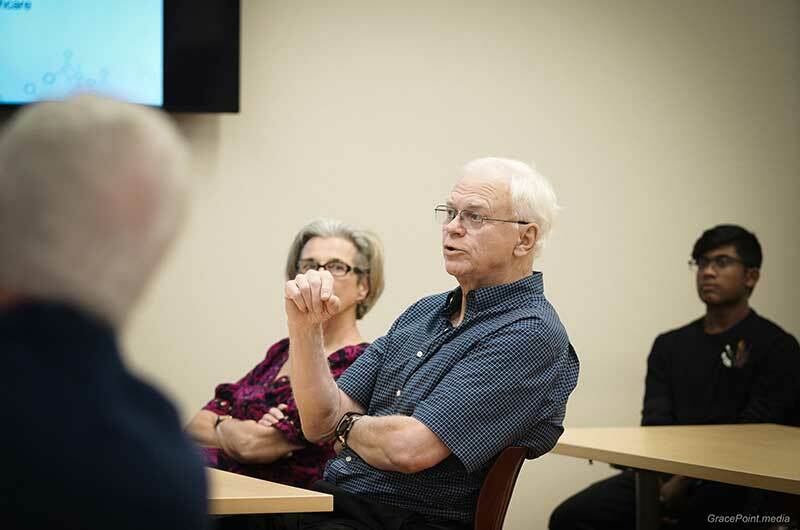 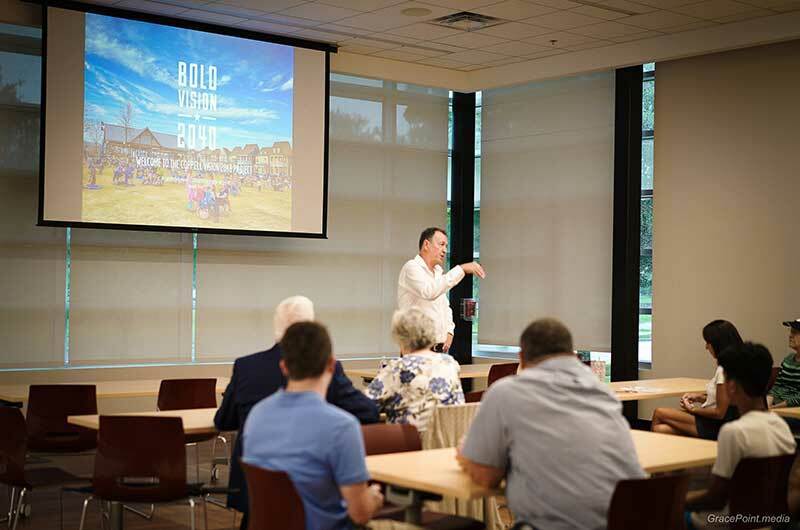 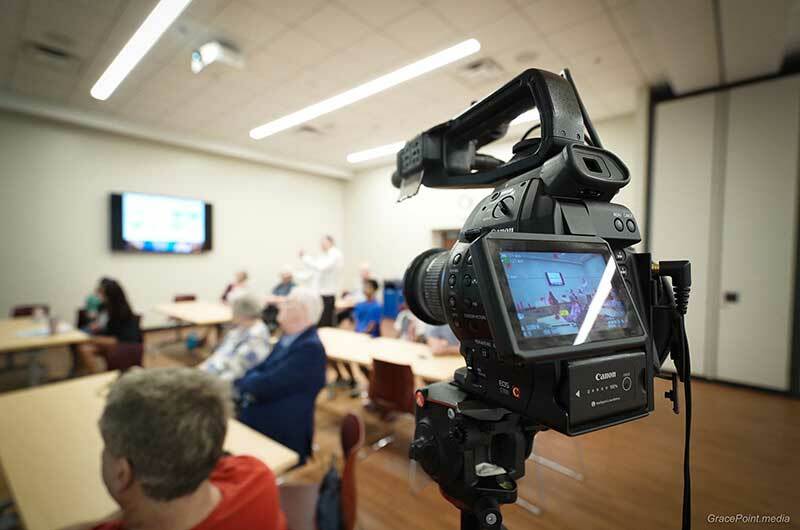 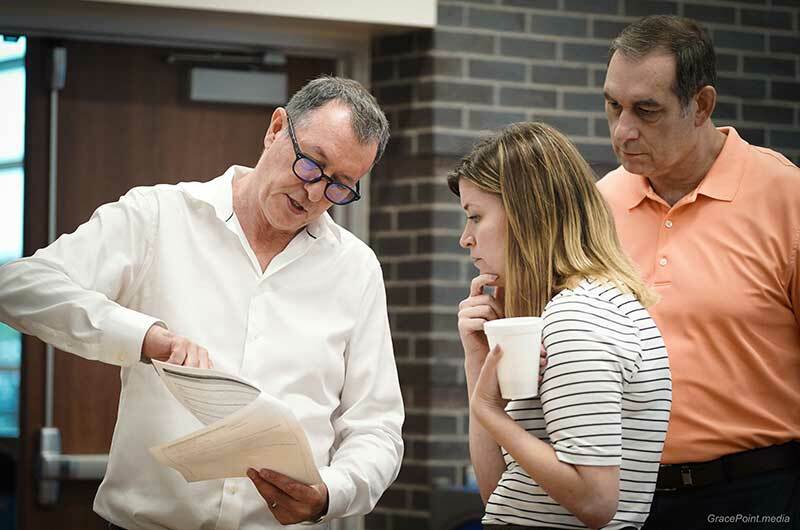 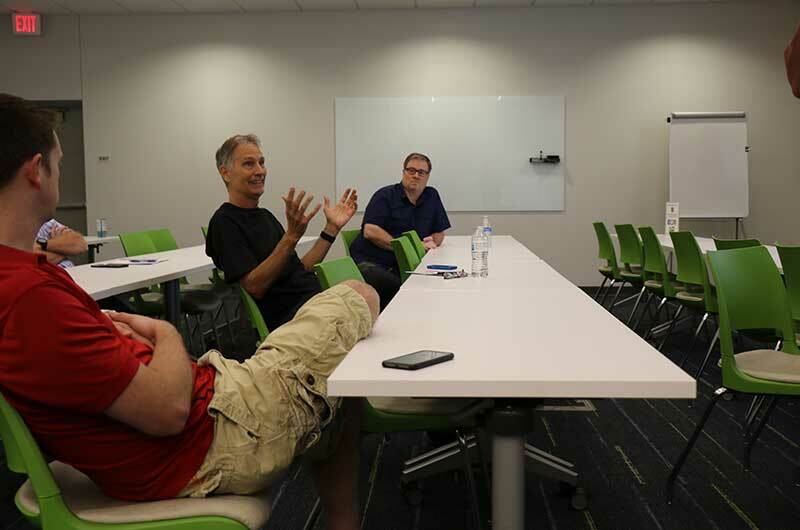 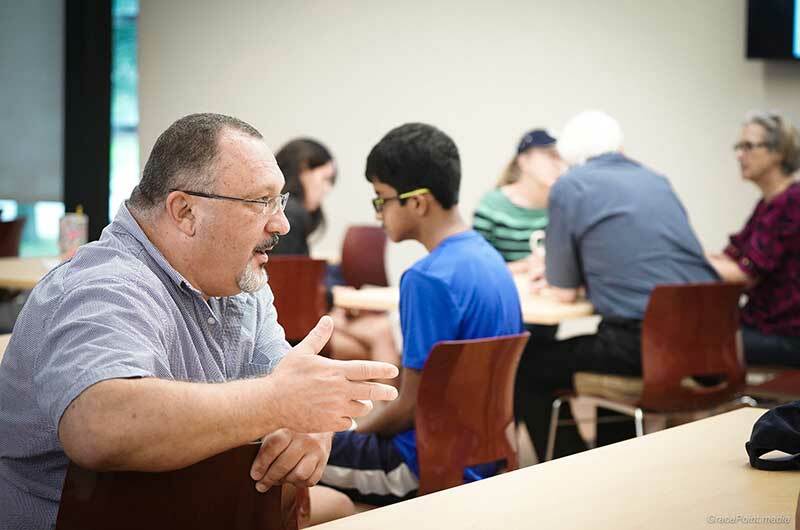 Following the Think Tank held in June 2018, the visioning process moved out into the next phase of engagement into the wider Coppell community. 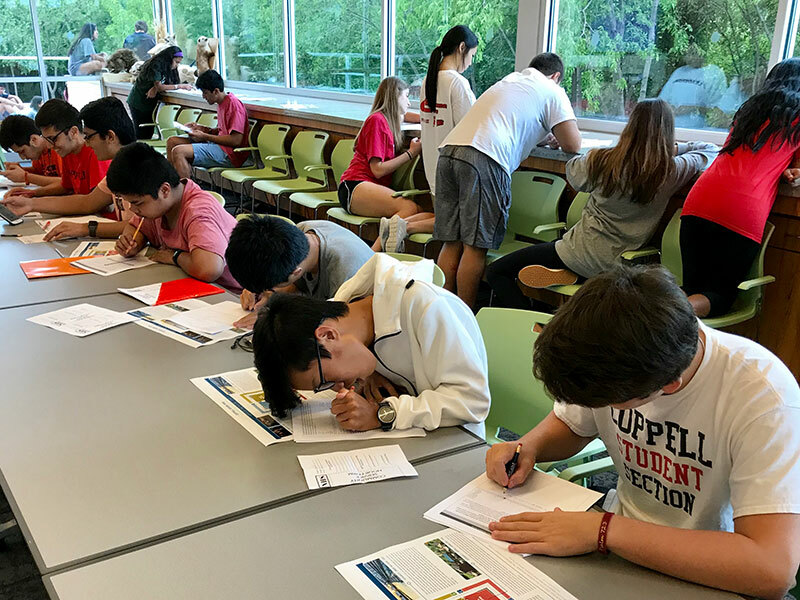 For the overall Coppell Vision 2040 process to be successful, it was essential that there was broad engagement across Coppell. 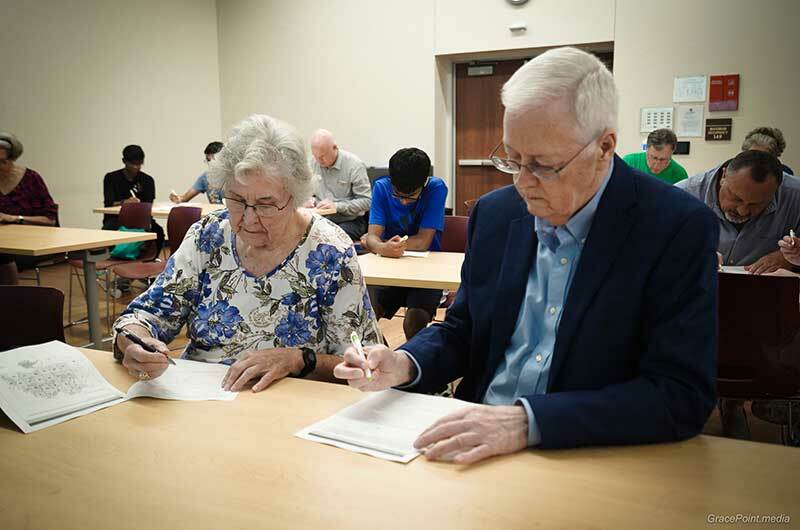 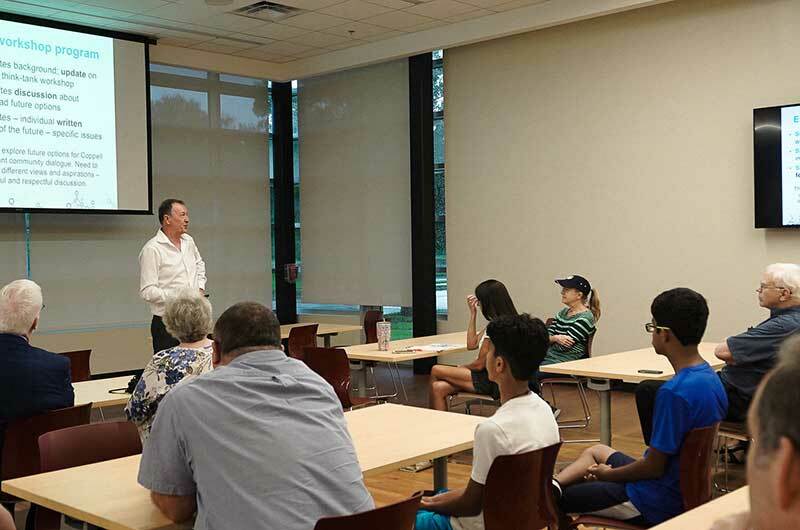 Citizens from Coppell were able to attend and participate in community engagement sessions across August, September and October 2018. 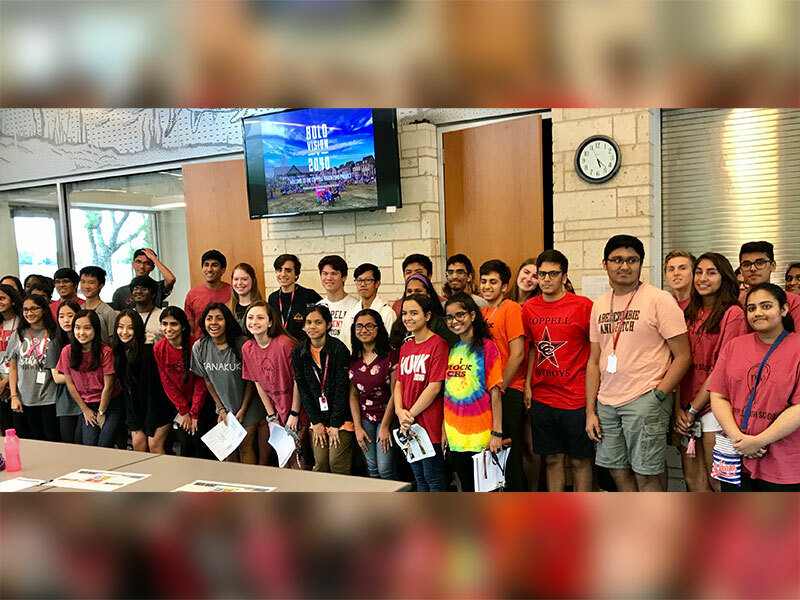 The Think Tank explored and developed a range of different scenarios for the future of Coppell. 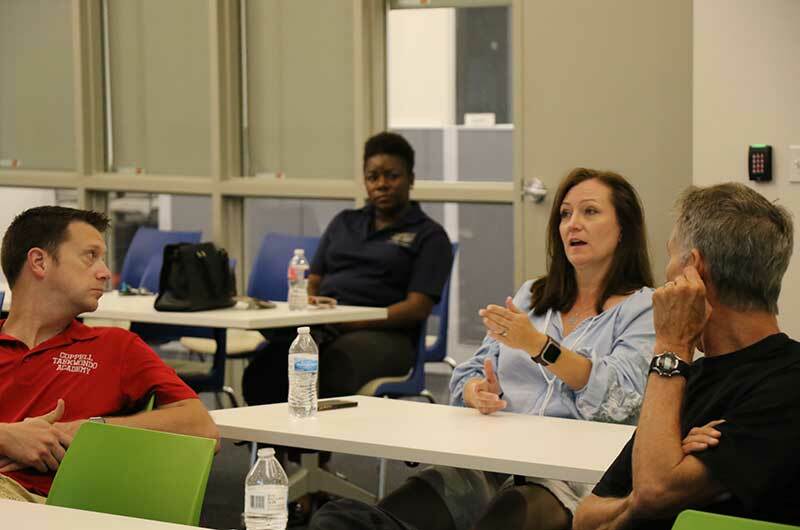 The community engagement sessions provided an opportunity for the broad community to directly input into the process and into the future of Coppell. 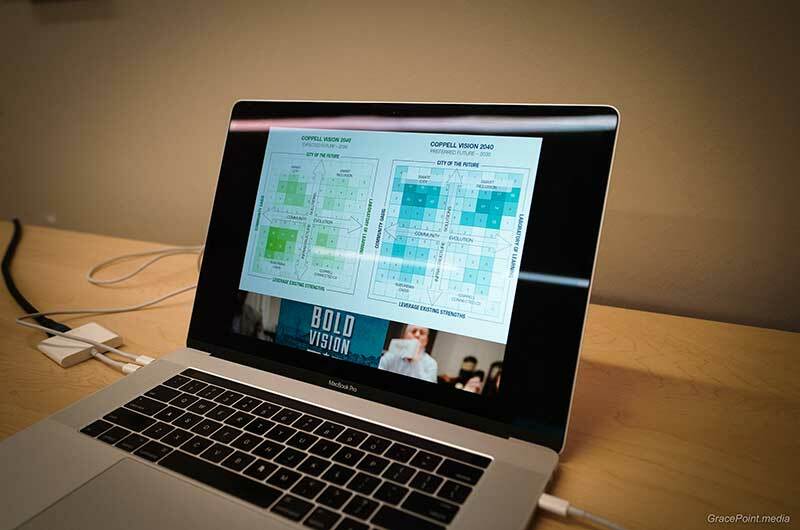 Following the Community Engagement sessions, the Think Tank workshop group has been invited to reconvene on 5 November to work further on the Visioning process. 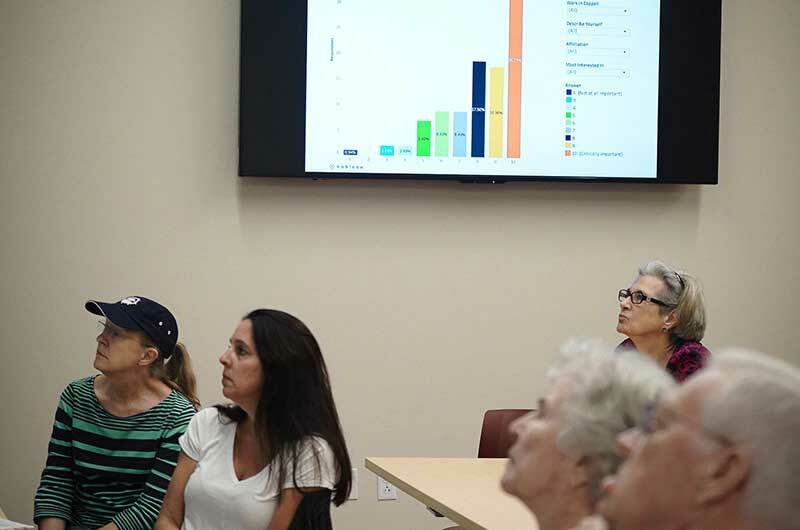 This will be followed by additional focus group sessions with community members to further validate the engagement process results and reports. 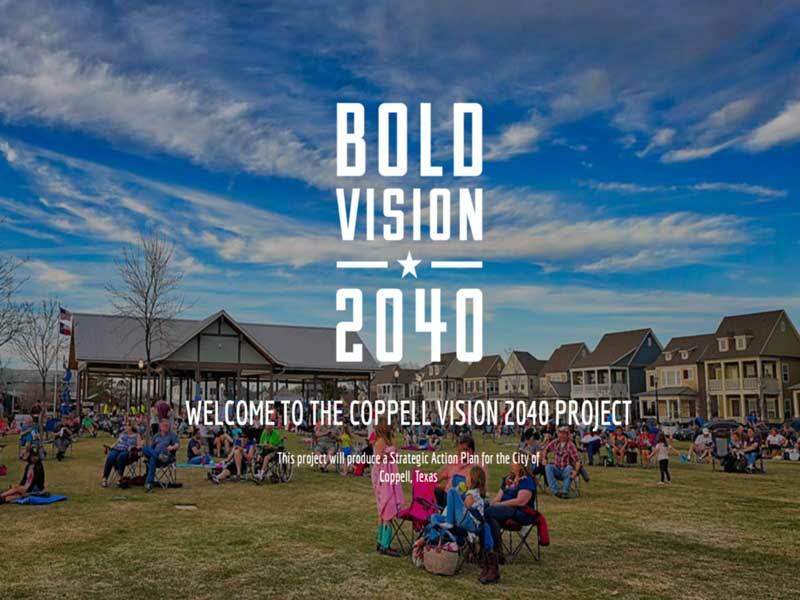 Based on the information gathered from the compilation of all reports, engagement results and analyses, Future iQ will work closely with the City of Coppell project team to synthesize the information in order to generate an initiative and priority project matrix.